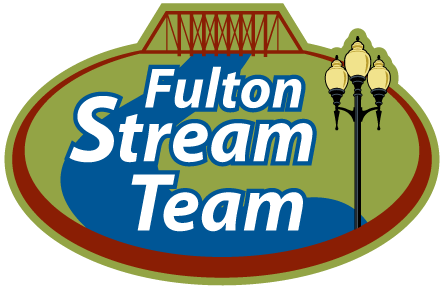 The Jane Bierdeman-Fike Humanitarian Award dinner has been rescheduled as a luncheon on April 1, 2016 at Fulton City Hall from Noon until 1 p.m. Lunch and drinks will be served to all attendees. Seven finalists will be honored including Gracia Backer, Cindy Baker, Suzanne Guerrant, Susan Krumm, Sue Lippincott, Helen Logan and Rebekah Lucas. 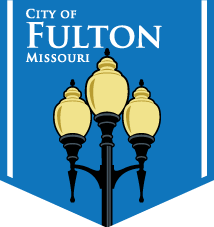 The award, sponsored by the City of Fulton’s Human Rights Commission, annually goes to a Callaway County woman who makes major contributions of their time to social justice, environmental justice, economic equality, community building, education or embracing diversity.